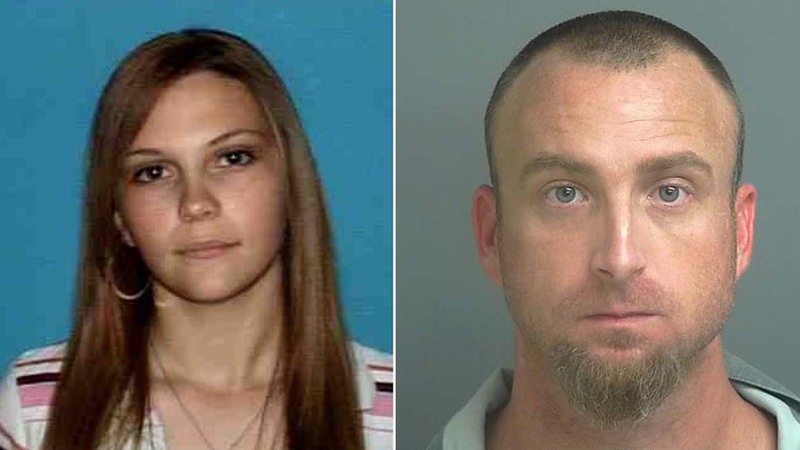 (From L-R) Bonnie Lee Navarro, 28, and Robert Harris Hamilton, 34. MONTGOMERY COUNTY, TX (KTRK) -- Four Magnolia ISD schools were placed on lockdown while police searched for suspects in the area. According to authorities, Montgomery County Sheriff's Office SWAT team members were attempting to pull over a suspected felon during a traffic stop. As deputies arrived, the suspect in the vehicle fled with another person inside. Deputies chased the vehicle to a residence on Westwood Square East, which prompted the lockdowns of Bear Branch Elementary School, Ellisor Elementary School, Bear Branch Sixth Grade and Bear Branch Junior. SWAT members were able to arrest Robert Harris Hamilton, 34, and Bonnie Lee Navarro, 28. Hamilton is charged with evading a motor vehicle and Navarro is charged with unlawful carrying of a weapon and possession of a controlled substance.